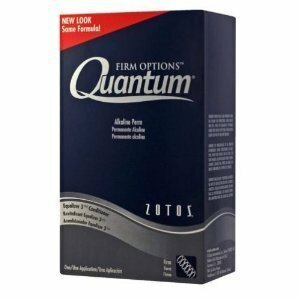 Improved formula provides gentler, more effective salon results at home! Trust the haircare experts at Ogilvie for a complete conditioning formula that safeguards your hair from dryness and frizzies while ensuring lasting shine and curls. 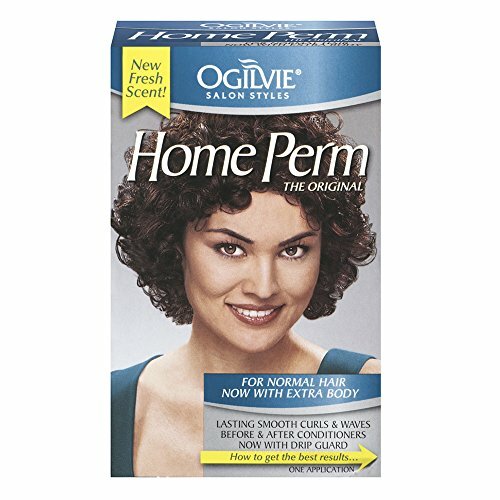 The b4 pre-perm conditioner gently prepares your hair for a natural perm. 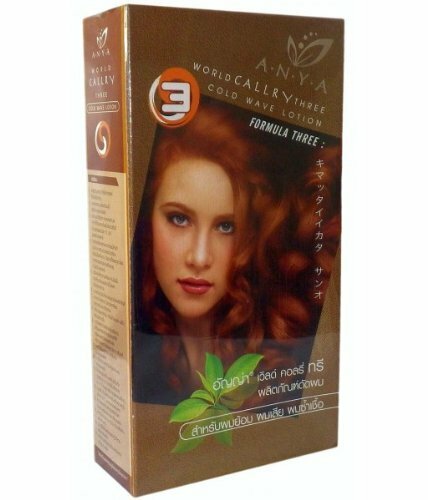 Restorative after-perm conditioners balance your hair's moisture level for silkier hair and manageable curls that last. for soft, manageable curls and body that lasts. 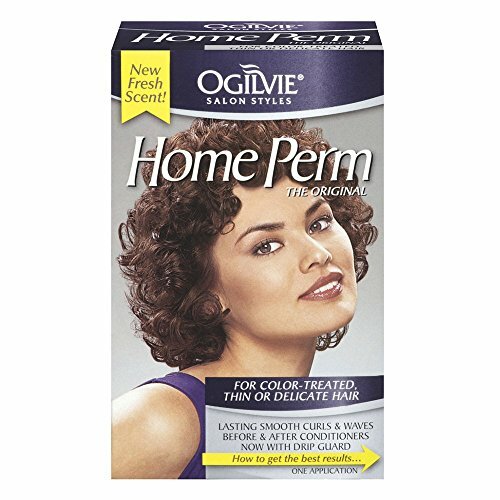 Ogilvie home perm is appropriate for all hair types. However, it is not recommended for hair that is highlighted, frosted, bleached, color-treated or previously straightened with relaxers containing lye or guanidine carbonate. Description: 100% Brand new and high quality Category: makeup tool Gender: unisex Color: pink, white, transparent, yellow Size: 25.4*9.1*2.7cm Set Weight: 200g Usage: 1. Perm agent(pink) Use an eyelash curler to set eyelash in a required place and apply some adhesive to set and then use cotton bar to take suitable Perm agent and brush the eyelash for about 10-15 min; 2. Finalizing agent(White) Take some Finalizing agent with a cotton bar to brush eyelash slightly for about 10-15 min; 3. 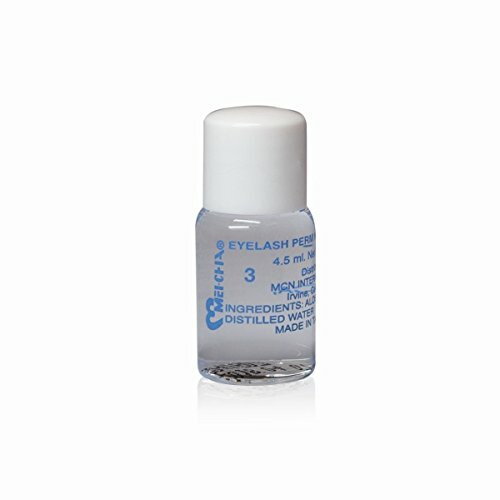 Moisturizing agent(Yellow) Take suitable agent with a cotton bar and brush eyelash slightly for 3 min; 4. Cleaning agent(Transparent) Take sufficient cleaning agent with a cotton bar to clean the eyelash one by one and loosen the curler rod. 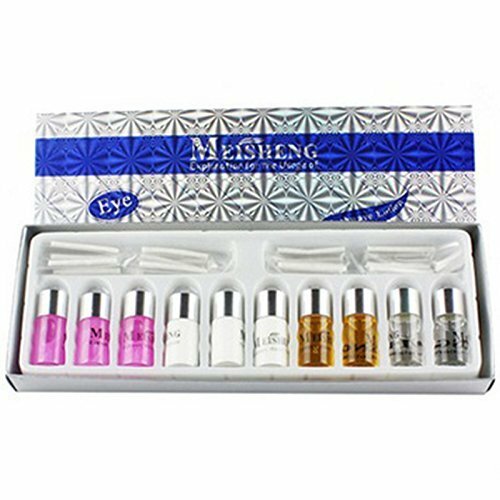 Package Include: 10 * Eyelash Liquid Noted: *Please store it in the cool place, do NOT put them in refrigerator. *The curler roll must be separated to use in different agents, can’t be reused. *If the agent put in the eye, please use water to clear. *After you perm your eyelash, please do NOT contact with water within 6 hours, so as to prevent eyelash transformation.